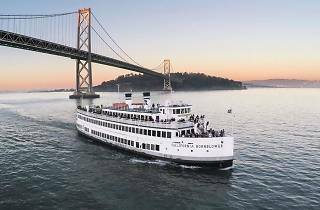 Skip the cooking and the cleaning this year in exchange for a memorable holiday on the San Francisco Bay. 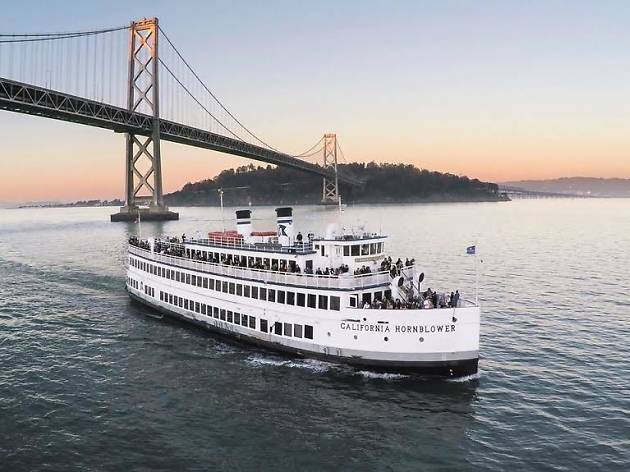 Perfect for Friendsgiving or an effortless family celebration, Hornblower is offering traditional Thanksgiving dinner with all the trimmings aboard a yacht. Plus you'll get amazing views of the San Francisco Bay (including the Golden Gate, the Bay Bridge and Alcatraz Island) and live entertainment.